12 months ago as six-time Australian Open champion Novak Djokovic trudged off the court after a fourth-round defeat to Hyeon Chung, many wondered whether he would ever reach the lofty heights that made him one of the most successful players in the Open's history. 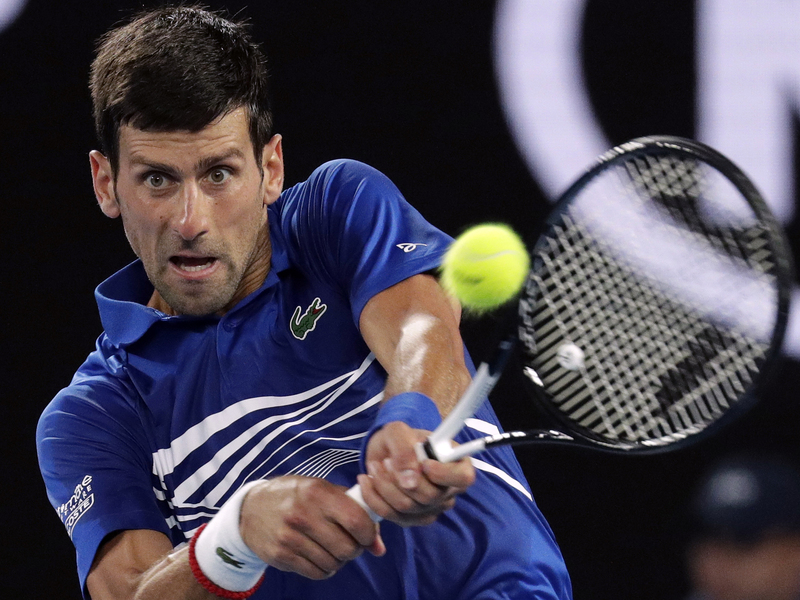 After his straight-sets win over Andy Murray in the 2016 Australian Open final, Djokovic experienced a lean patch in 2017 that he had not encountered since breaking through with his maiden Grand Slam win in 2008. 2017 provided the Serb with the first year since 2010 where he went a year without winning a Grand Slam title, bringing with it a host of changes that left the former world number one feeling uneasy. Fast forward a year and the 14-time Grand Slam winner is back on top of the world both literally and figuratively. He owns the number one ranking once again, entered the Australian Open as the number one seed, and is one win away from standing alone as the most successful men's player in Australian Open history. So just what caused such a drastic turnaround? According to two-time Australian Open winner Jim Courier, the answer lies in the Serb's Head racquet. "He's adjusted his equipment," Courier said. "That racquet is a little longer and a little lighter than when he last won this tournament. "That was an effort to try and take some pressure off of his elbow and he seems to have figured that part out too." By elbow, Courier means the troublesome elbow that Djokovic was required to have surgery on in early 2018. 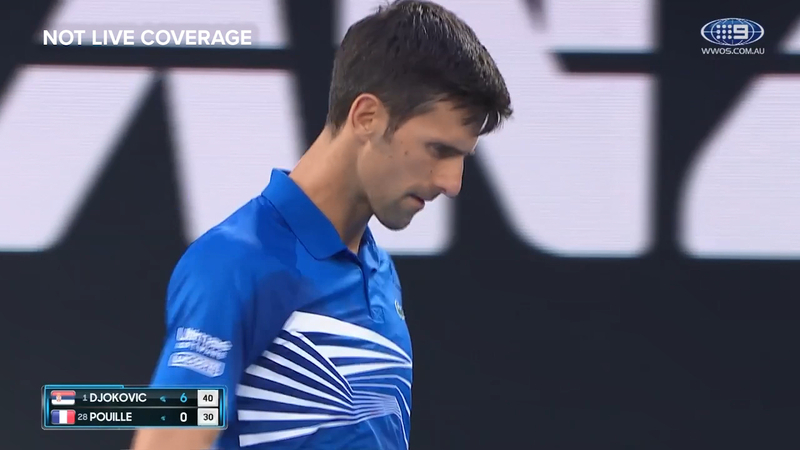 Like many, he too was left awestruck at how quickly Djokovic has been able to surge back to the top of the world. "(It's) just so impressive how Novak's been able to switch the lights back on after two years of trying to figure out the problem," he said. "Last March, he was playing in the United States and he was so off, I've never seen anything like it. "He was missing backhands routinely by a metre. This is a guy who it seems like he can put it on any spot on the court at will." For someone who had made it somewhat of a certainty in life to remain entrenched in the top five of the ATP rankings, Djokovic's ranking dropped as low as 22, but his self-belief never faded. "It was highly unlikely 12 months ago that I would be where I am today," he told Courier after his semi-final win over Lucas Pouille. "I've said it before, I have plenty of belief in myself and I think self-belief is something that always prevails. "There always was part of me, and there still is part of me that believes I can play this way. That's the key. "It's about relying on your qualities and trusting the process." 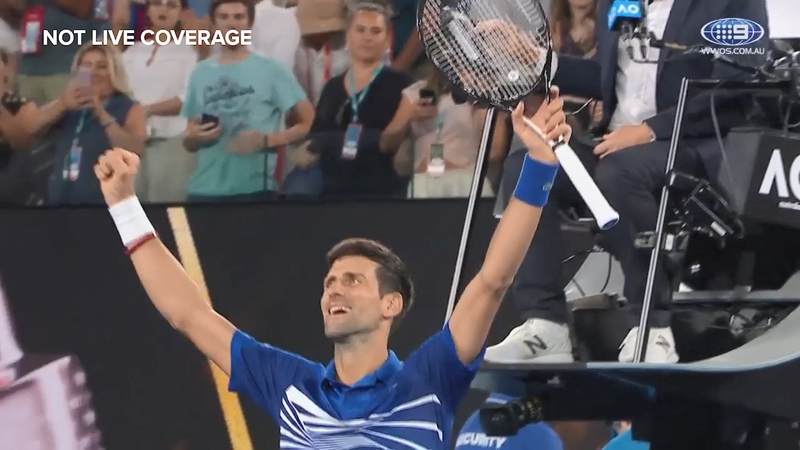 Trusting the process has already led Djokovic to two consecutive Grand Slam titles since his return from injury, and if his Michael Jordan-like record in Australian Open finals (6/6) is anything to go by, the world number one will be celebrating yet again come Sunday night.